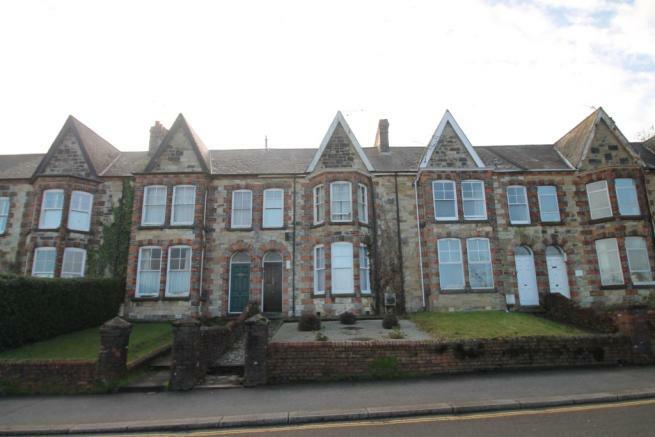 This ground floor studio apartment is in a large Victorian town house which has been divided to provide comfortable and affordable accommodation. Located close to the City centre with the train station a stone's throw away, it is also on a major bus route with Sainsbury's a 2-minute walk. The accommodation available is a double (open plan) bedroom / kitchenette. The room available has a large UPVC sash window overlooking the rear of the property. There is a kitchen area comprising a sink and drainer unit, cupboard space and work top and space for a fridge. There is space enough to accommodate a double bed and storage furniture (the room does come unfurnished). There is gas central heating and the windows are double glazed. The communal areas (hallways) are serviced by a cleaner every week. At the back of the house there is access and a small yard area which could be used to store bikes. 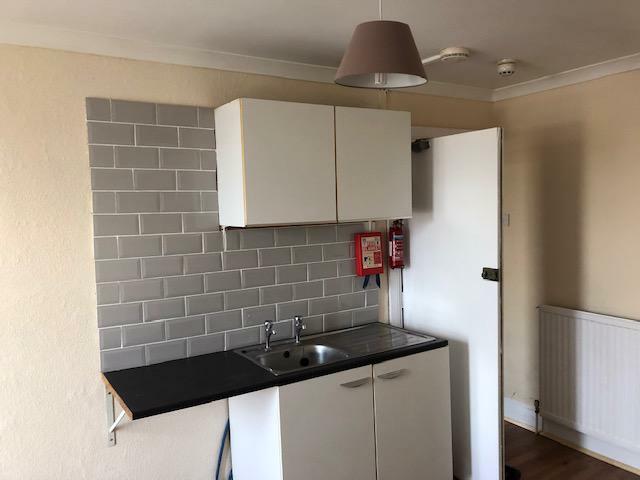 All bills are included in the monthly rental payment, with the exception of a contribution towards the electric (electric cards can be purchased directly from the letting agent / caretaker) making this a great option for those wanting to live without the usual hassles of sharing and a perfect bolt hole / 1st room to rent. Freshly cleaned, decorated and ready to move in from 22nd March. Contact now for a viewing! Sorry no DSS, sharers, pets or children.